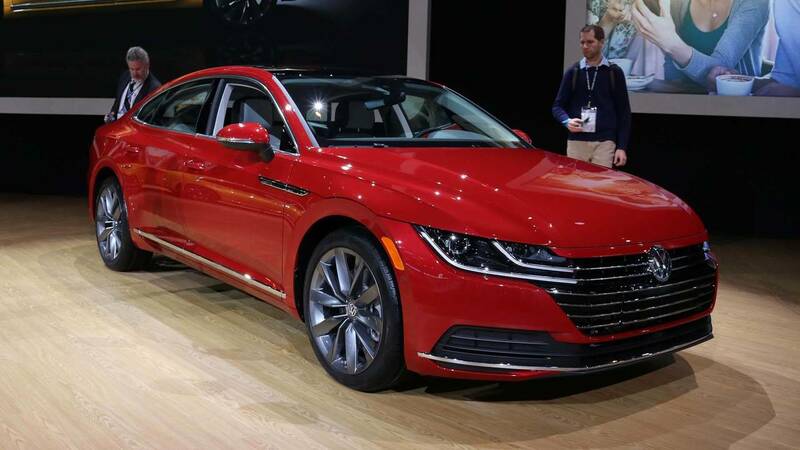 2019 Volkswagen Arteon Arrival Delayed In The U.S. The car will now go on-sale in early 2019. 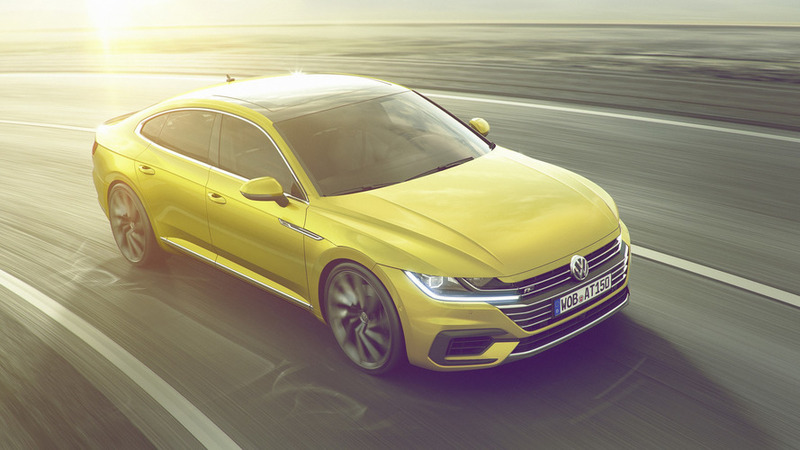 Volkswagen is pushing back the introduction of its all-new Arteon in the United States. The car, which was slated to reach American dealerships before the end of the year, will now go on sale early next year. A Volkswagen spokesperson informed us that the delay is the result of a “backlog in meeting [Worldwide Harmonized Light Vehicle Test Procedure]” emissions testing. Commonly referred to as WLTP, the new test procedure replaces the New European Driving Cycle (NEDC) test that was developed in the 1980s. Beginning this month, all cars registered in Europe are now required to meet the new WLTP emissions parameters, yet due to a slog of vehicles to certify, many manufacturers only recently received certification for their products. As a result, automakers are now playing catch up to ensure dealers have an adequate supply of WLTP-compliant vehicles. 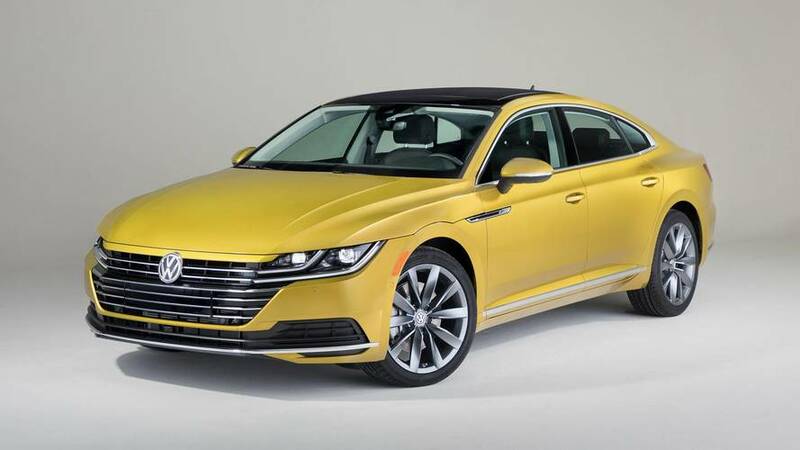 It appears the Arteon is a victim of delayed certification, and Volkswagen is now prioritizing the supply needs of its European emissaries over its American counterparts. Admittedly, we can’t fault the company for this, as Volkswagen is sure to sell more Arteons in Europe than it will in the United States – a market that continues to prioritize crossovers and trucks over sedans and coupes. Despite its delayed on-sale date, we still expect the U.S.-market Arteon to reach our shores as a 2019 model-year vehicle. Power will come courtesy of a 268-horsepower (200-kilowatt) turbocharged 2.0-liter inline four-cylinder engine mated to an eight-speed automatic transmission, while both front- and all-wheel-drive will be available.